For many years we have investigated and resolved personal injury claims that arise out of commercial transportation accidents. Sometimes there are issues of uninsured and underinsured motorists. We handle property damage, cargo loss, wrongful death and personal injury claims. 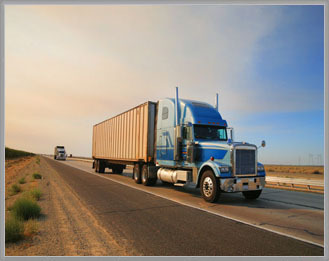 Our clients include freight carriers and truck insurers engaged in both intrastate and interstate transportation.